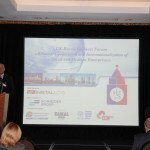 More than 150 representatives of Russian and British companies, governmental bodies, business associations, development and financials institutions and regional authorities took part in the UK-Russia Business Forum “Bilateral Cooperation and Internationalization of Small and Medium Enterprises” which was held on the occasion of the 95th anniversary of the Russian Trade Mission (Delegation) in the United Kingdom. 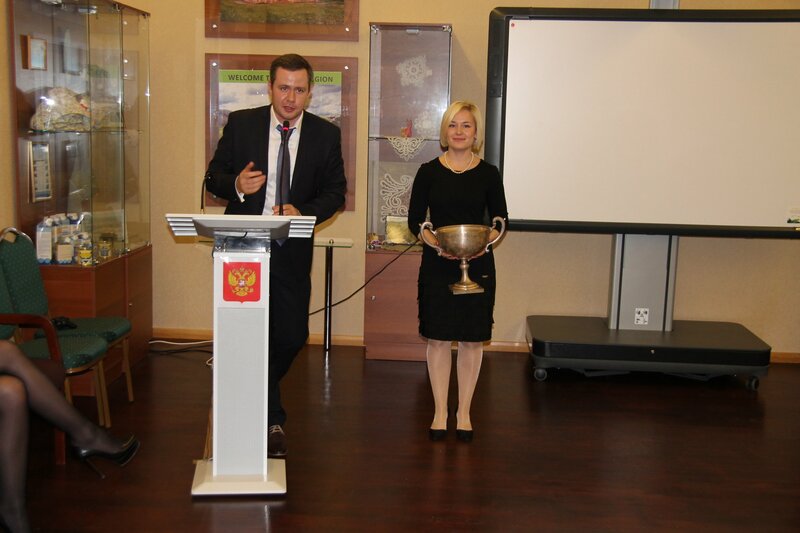 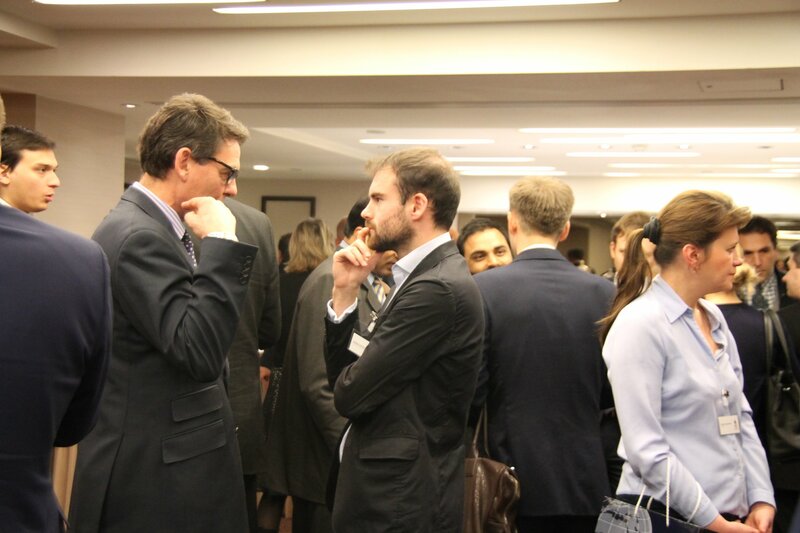 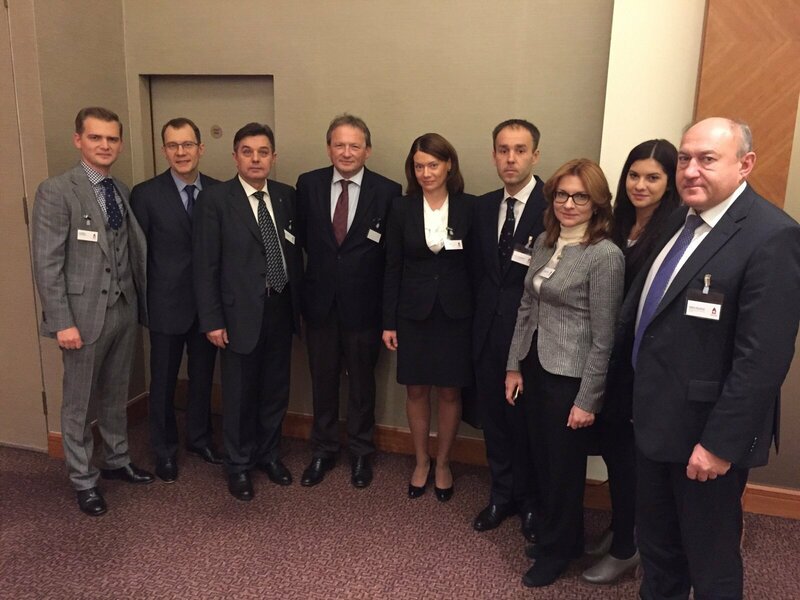 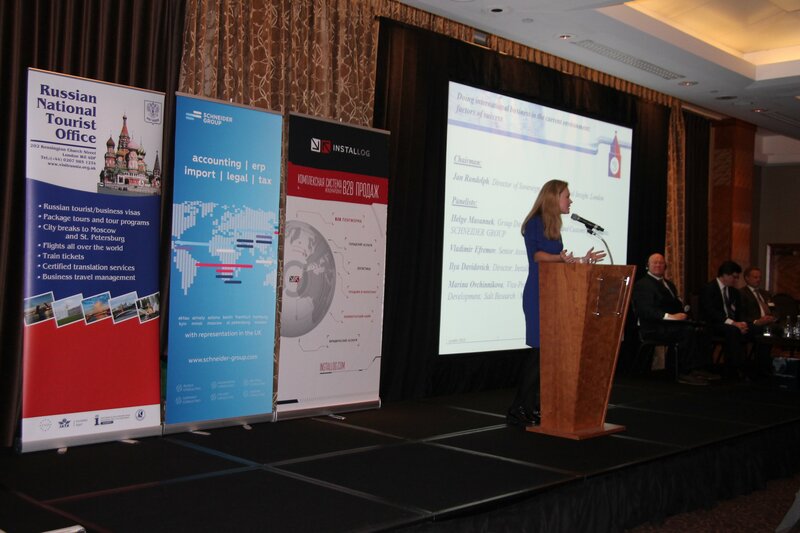 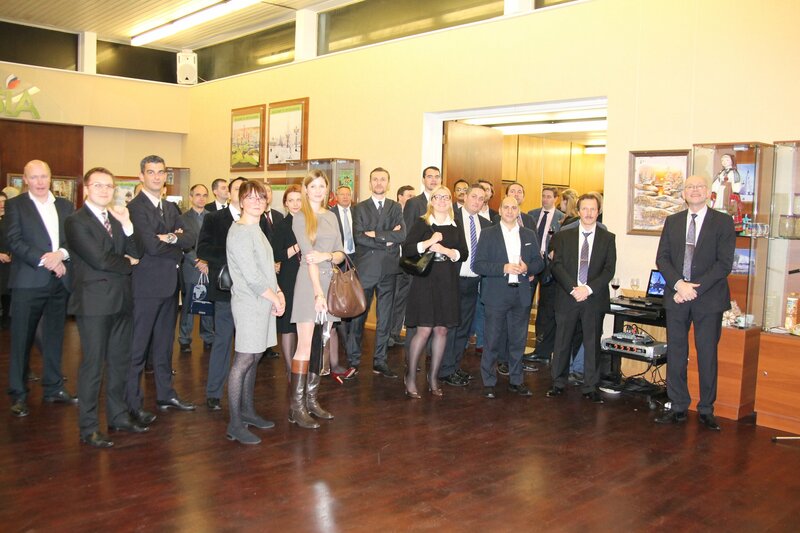 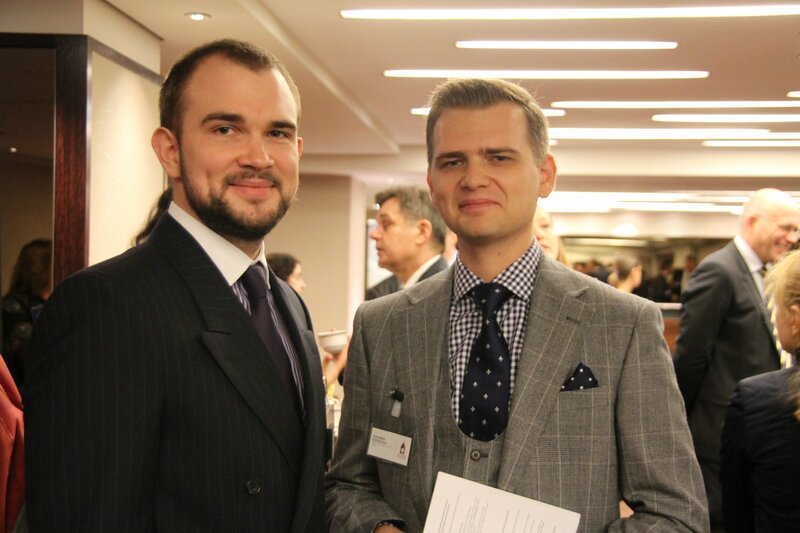 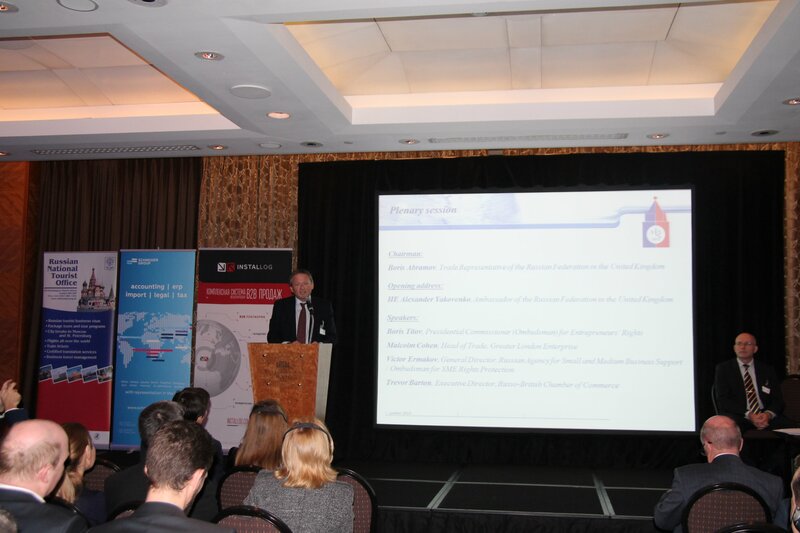 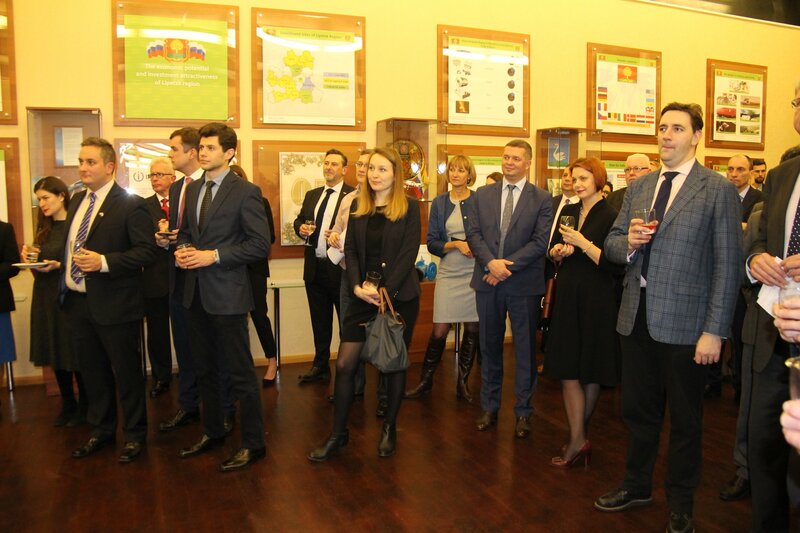 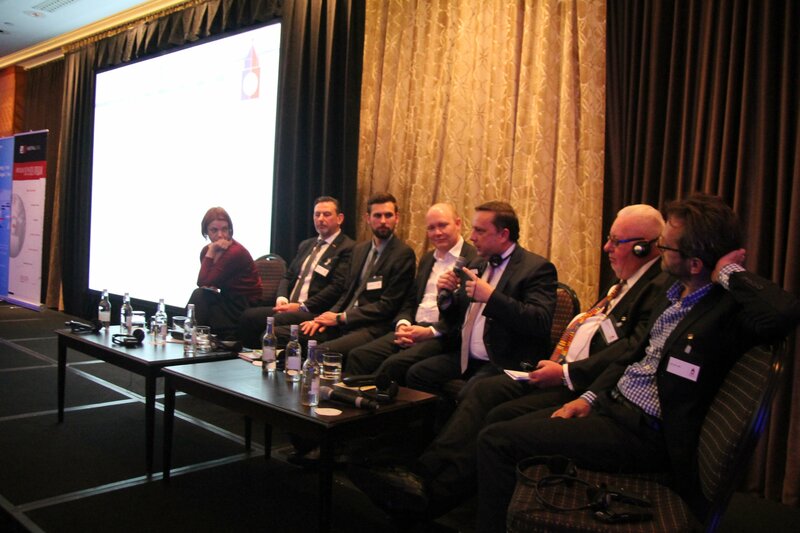 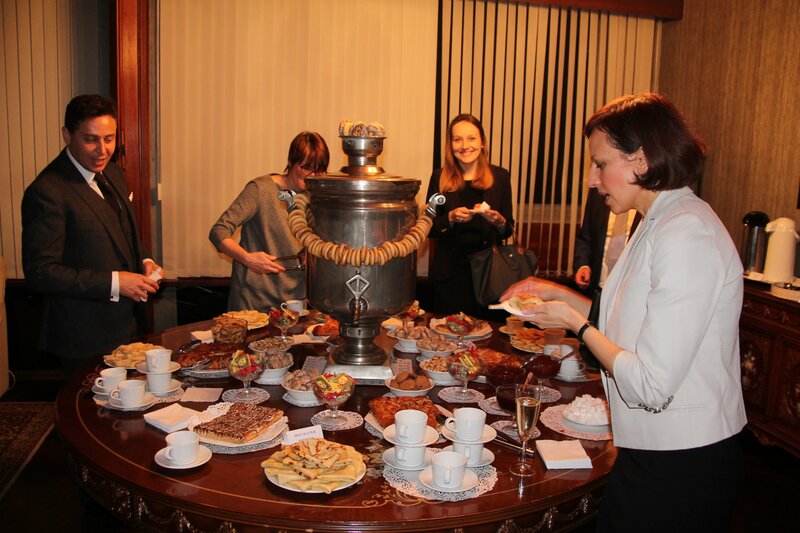 The event was organized in London by the Russian Trade Delegation, the Ministry of Economic Development of the Russian Federation, Russian Agency for Small and Medium Business Support and the Mission of Rossotrudnichestvo on 16-18 November. 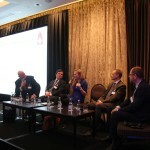 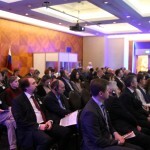 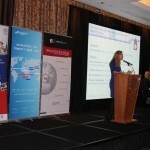 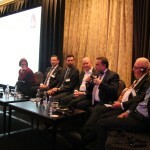 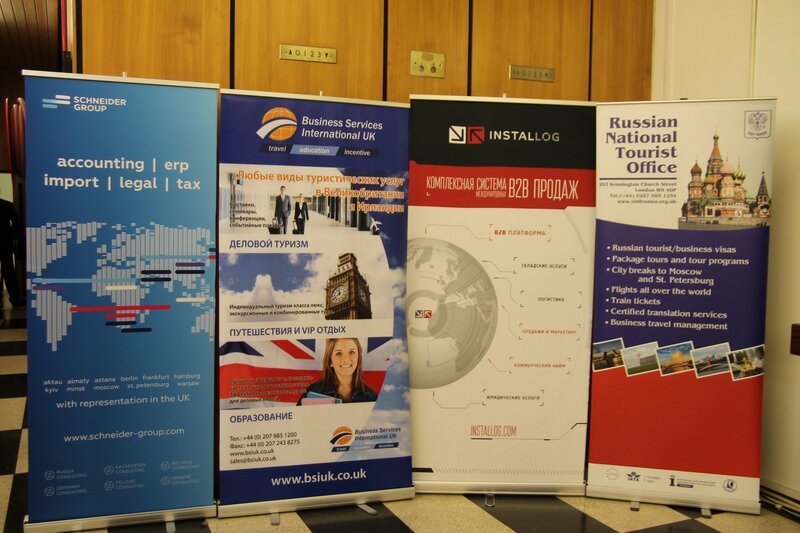 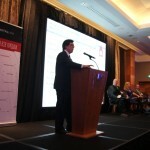 The Forum was supported and sponsored by a wide range of UK and Russian businesses and organizations which includes Installog, SCHNEIDER GROUP, Business Services International UK, Russian National Tourist Office, Jupiter Incorporated (vodka brand “Baikal”), Center for Corporate Medicine, Greater London Enterprise and Russo-British Chamber of Commerce. 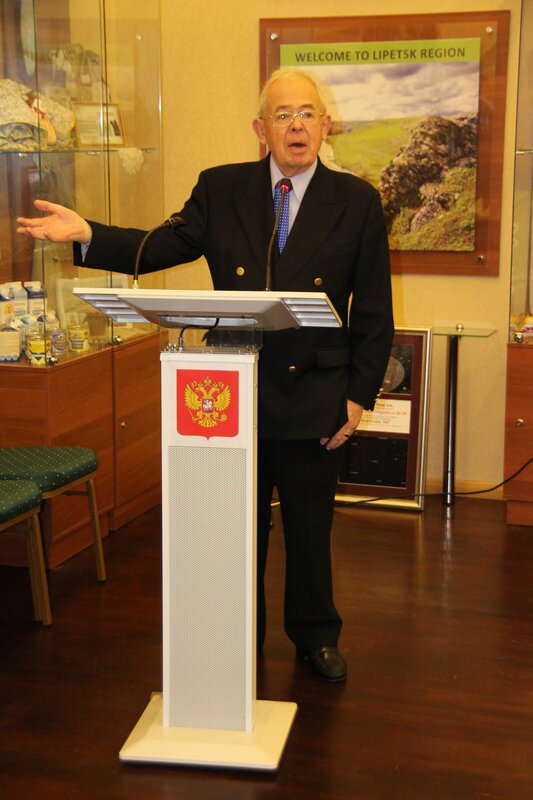 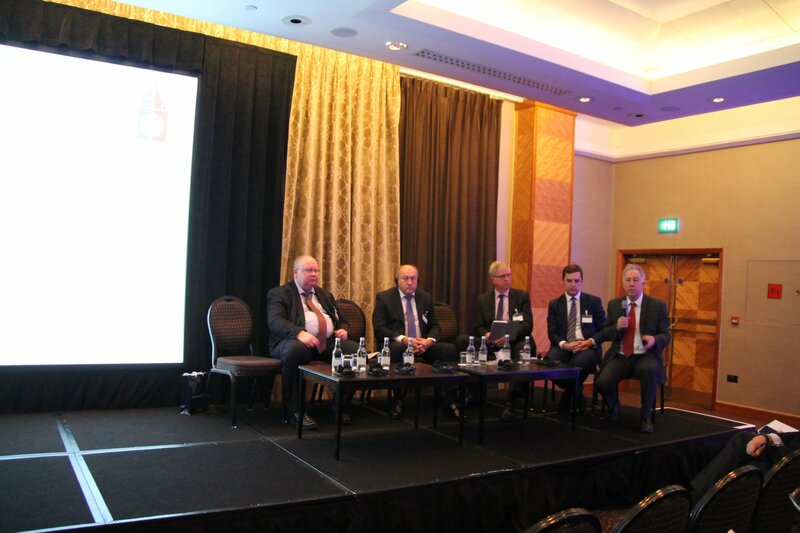 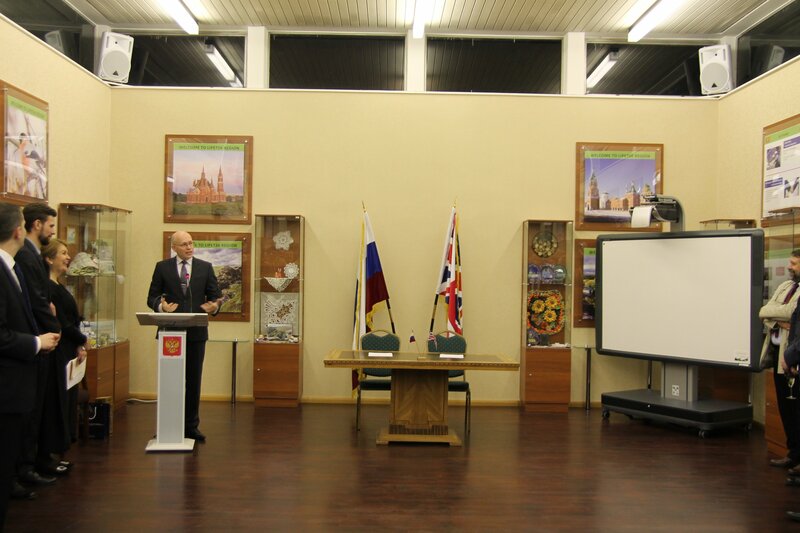 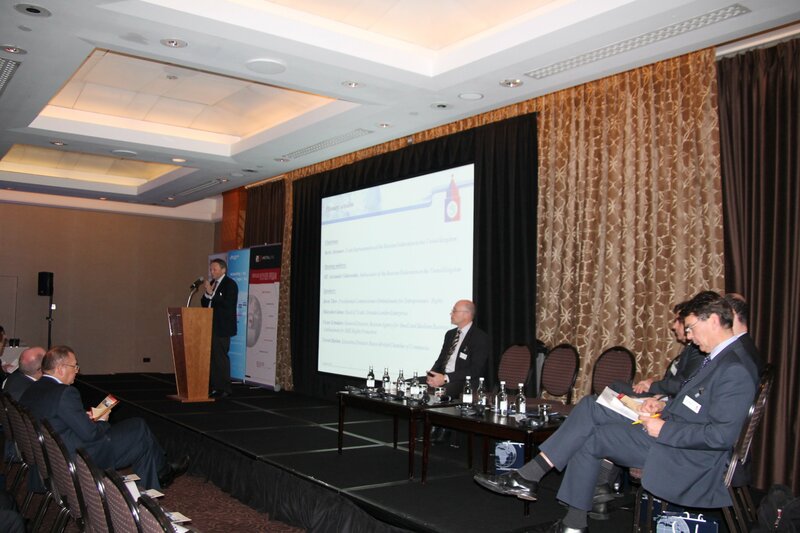 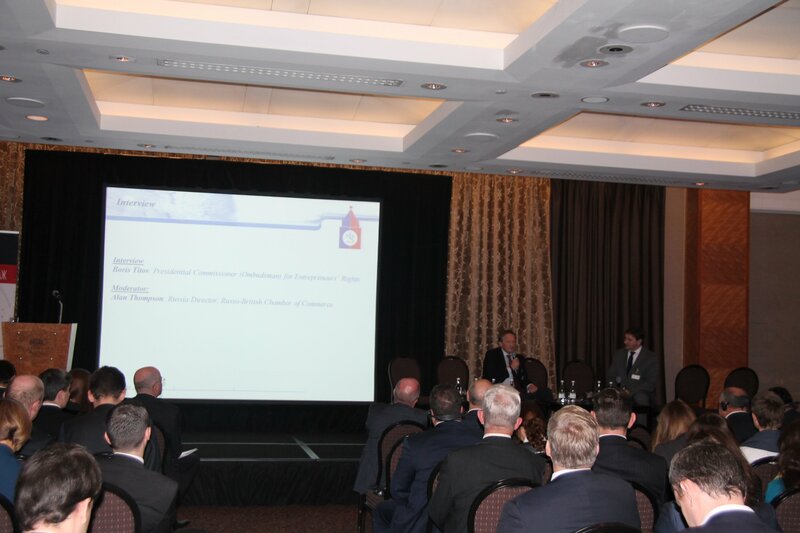 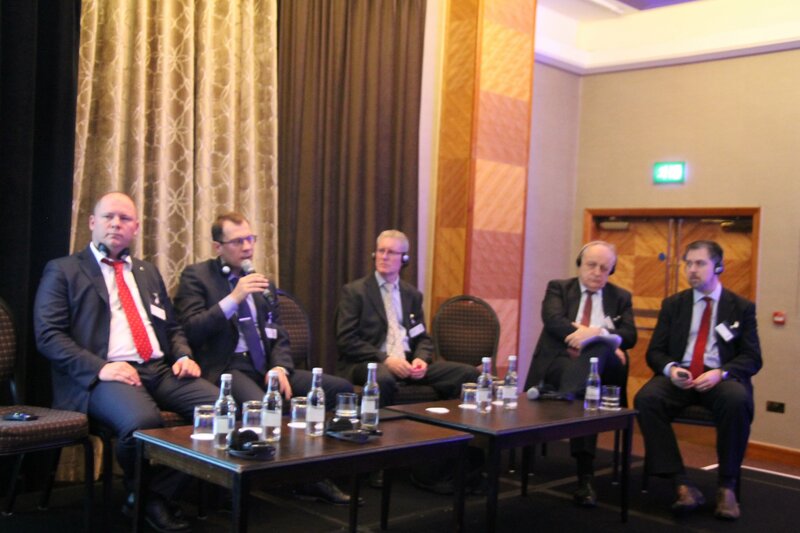 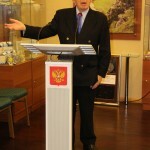 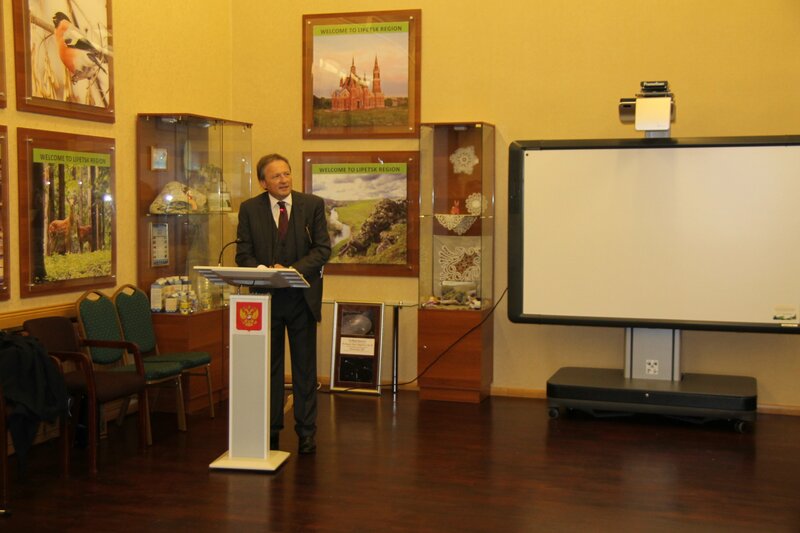 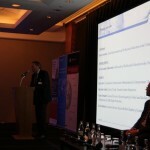 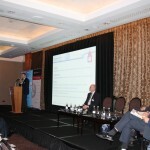 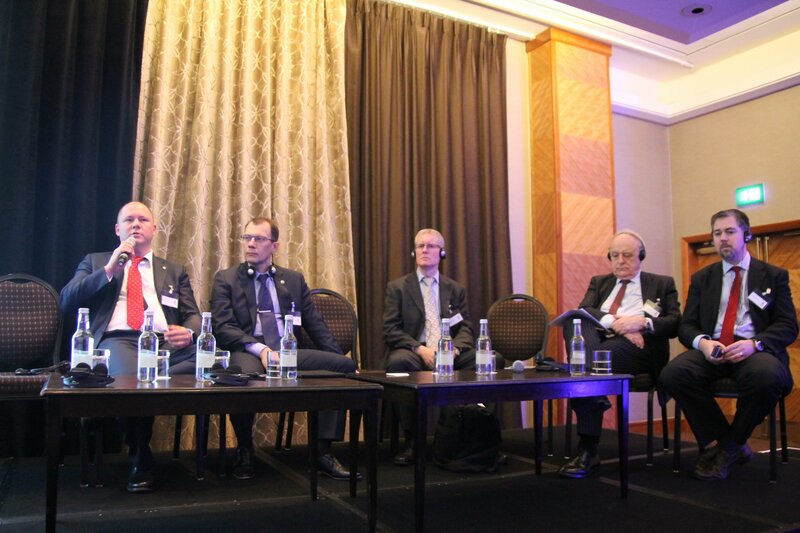 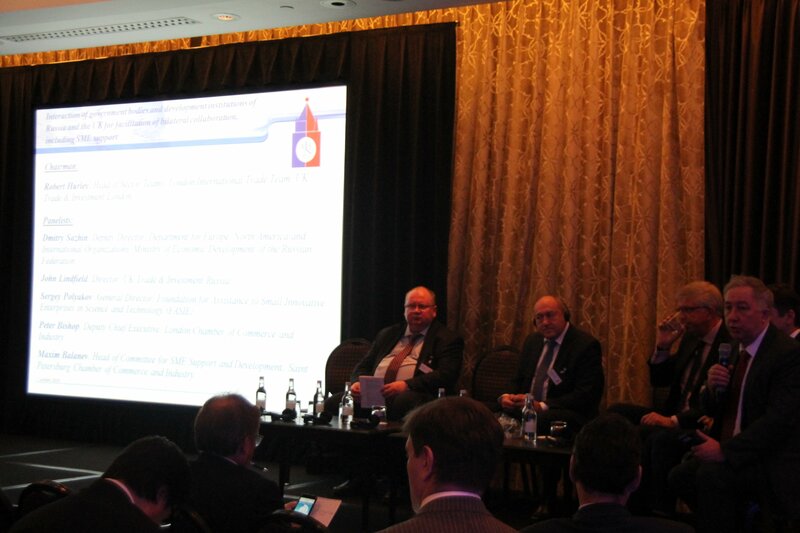 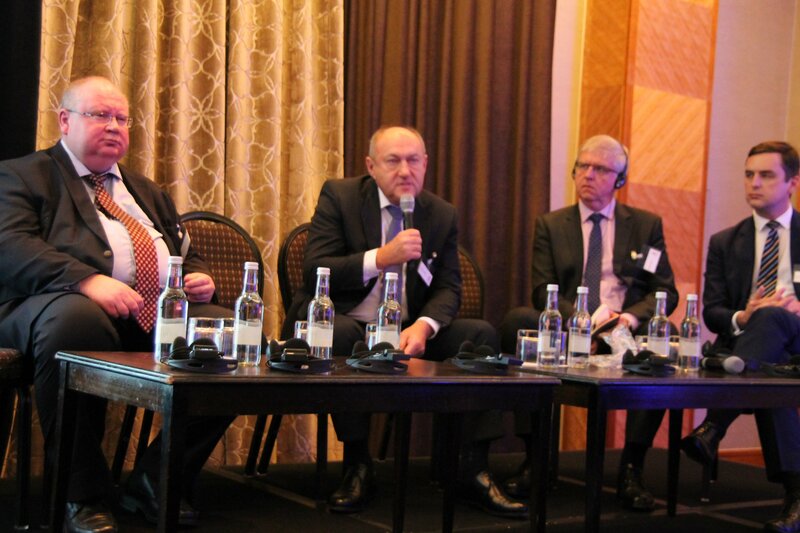 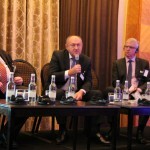 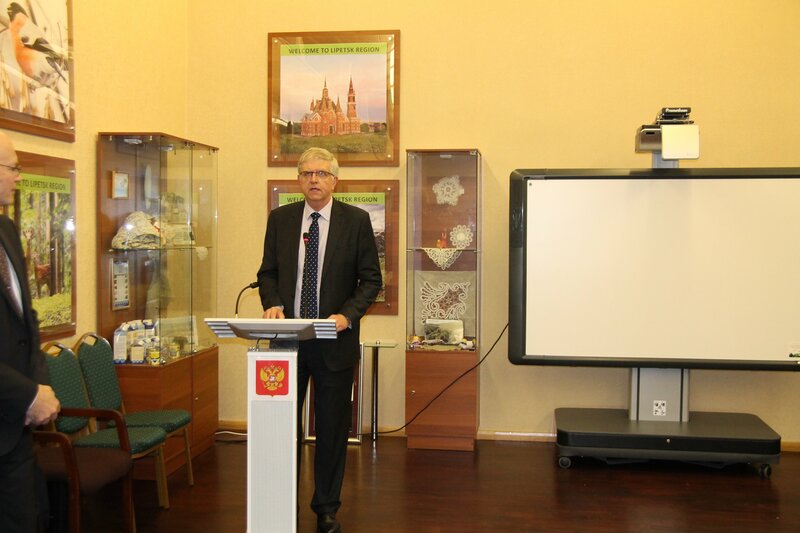 The Forum was opened by HE Alexander Yakovenko, the Ambassador of the Russian Federation in the United Kingdom. 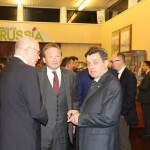 Other high-ranking representatives from Russia included Boris Titov, Presidential Commissioner (Ombudsman) for Entrepreneurs’ Rights, Boris Abramov, Trade Representative of the Russian Federation in the United Kingdom, Dmitry Sazhin, Deputy Director of the Department for Europe, North America and International Organizations, Ministry of Economic Development of the Russian Federation, Victor Ermakov, General Director of the Russian Agency for Small and Medium Business Support and Ombudsman for SME Rights Protection, Sergey Polyakov, General Director of the Foundation for Assistance to Small Innovative Enterprises in Science and Technology (FASIE), Andrey Sharov, Vice-president for SMEs of Sberbank, Andrey Polyakov, Managing Director for Regional Development and SME support of Export Insurance Agency of Russia (EXIAR), Elena Dubinchuk, Deputy Prime-minister of Tula region, Maxim Balanev, Head of the Committee for SME Support and Development of Saint-Petersburg Chamber of Commerce and Industry. 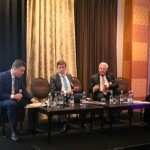 The high level of participation from the Russian side was matched by such senior representative from the UK as John Lindfield, Head of UK Trade & Investment Russia, Trevor Barton, Executive Director of Russo-British Chamber of Commerce, Peter Bishop, Deputy Chief Executive of London Chamber of Commerce and Industry, Alan Thompson, Russia Director of Russo-British Chamber of Commerce, Gareth Butler, Head of Trade Finance Underwriting at UK Export Finance, Malcolm Cohen, Head of Trade at Greater London Enterprise, and John Llewellyn, Founding Partner of Llewellyn Consulting. 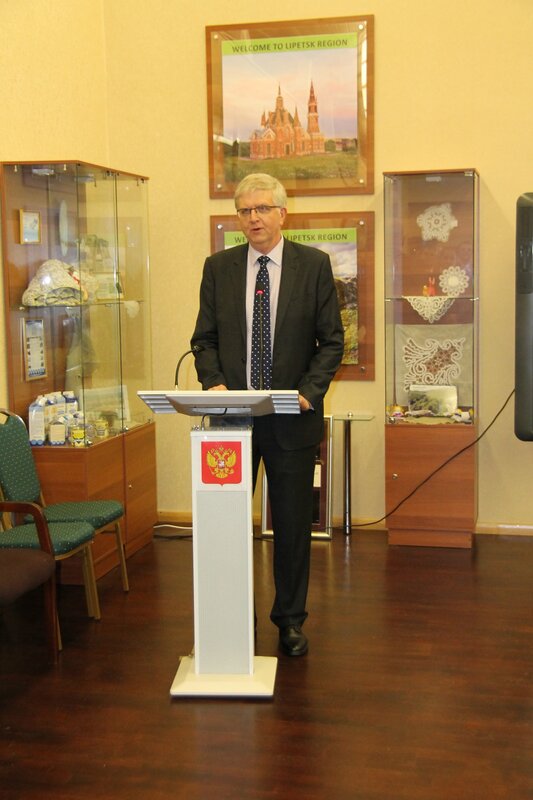 In his opening speech at the Forum, the Trade Representative of the Russian Federation in the UK Boris Abramov pointed out the huge potential for further strengthening of bilateral cooperation in SME field. 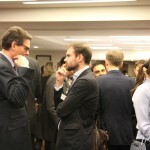 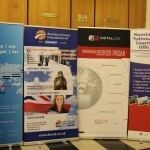 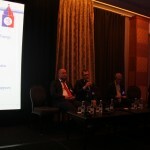 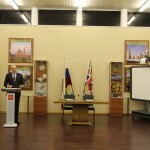 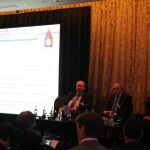 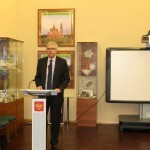 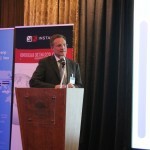 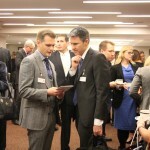 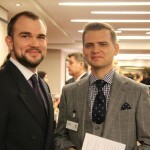 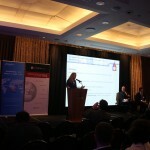 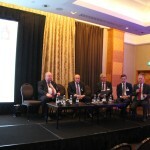 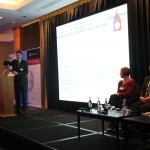 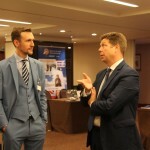 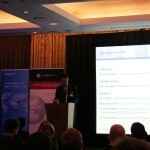 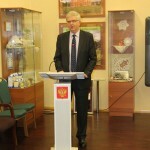 “The task to develop small and medium businesses is among priorities for both Russia and the UK. 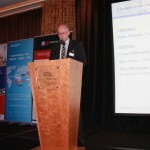 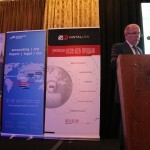 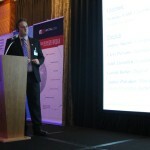 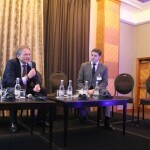 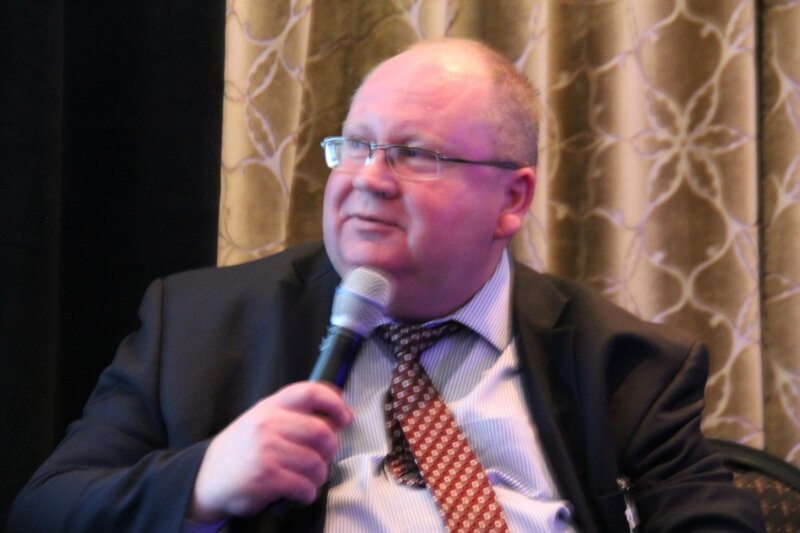 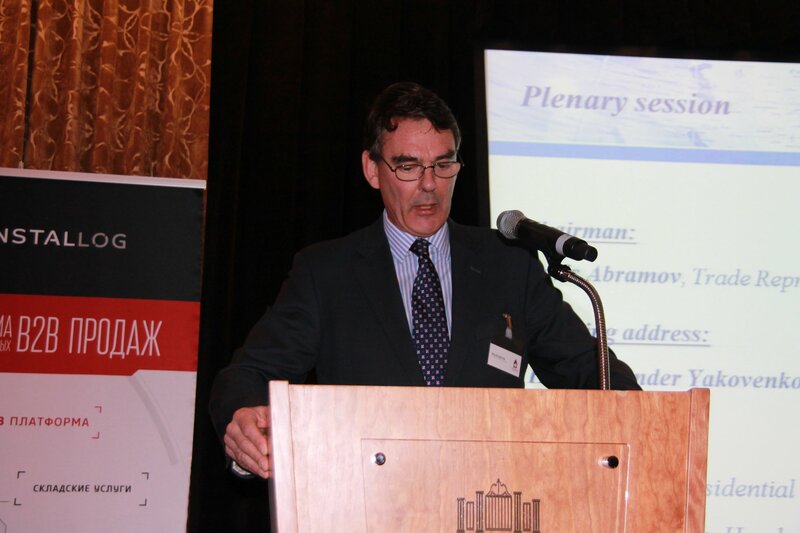 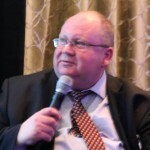 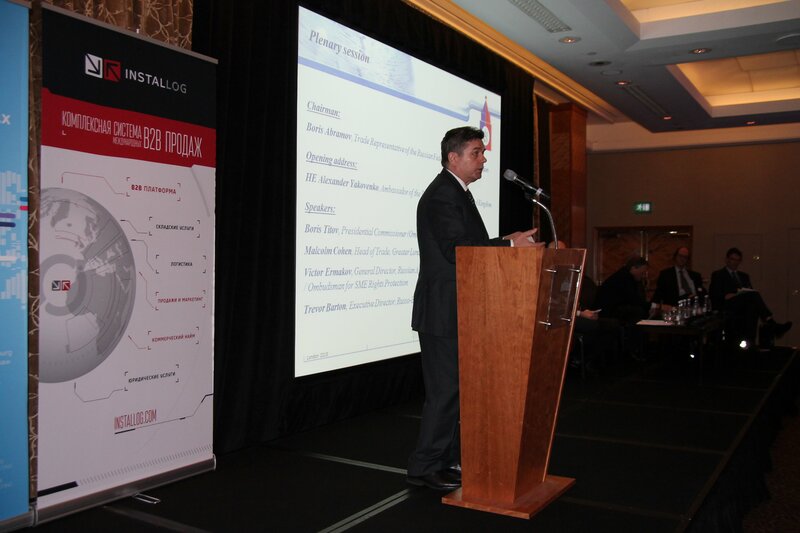 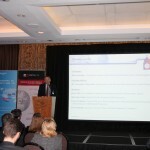 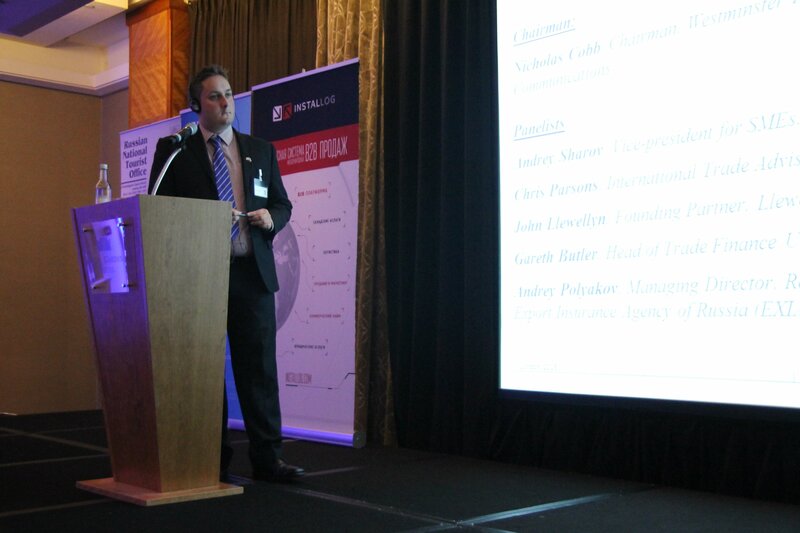 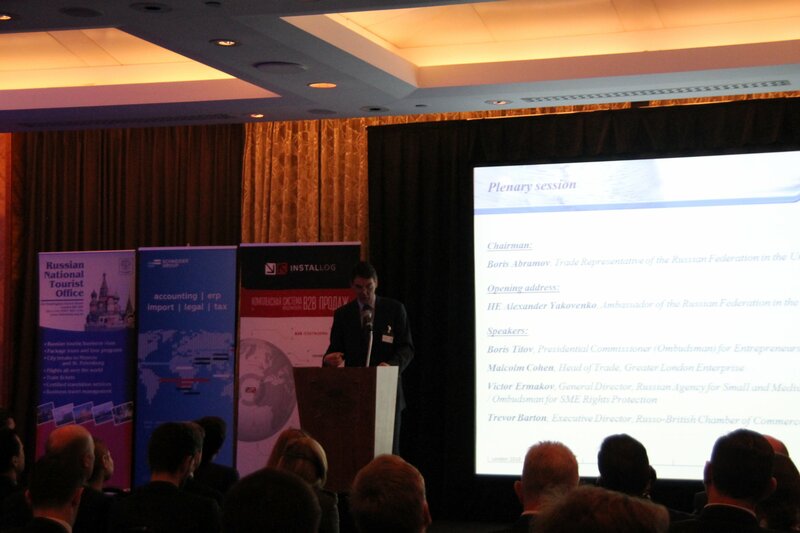 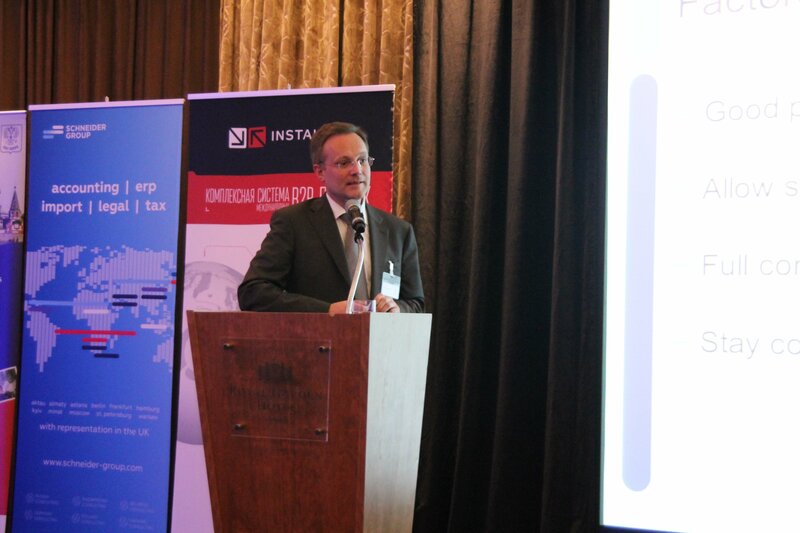 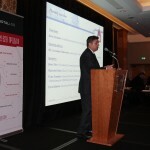 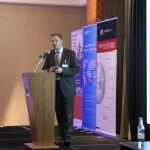 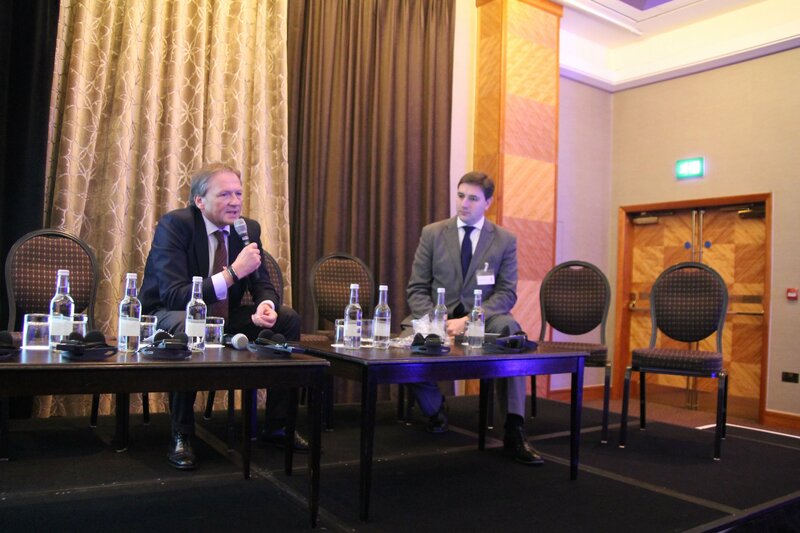 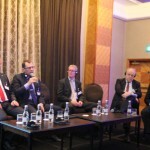 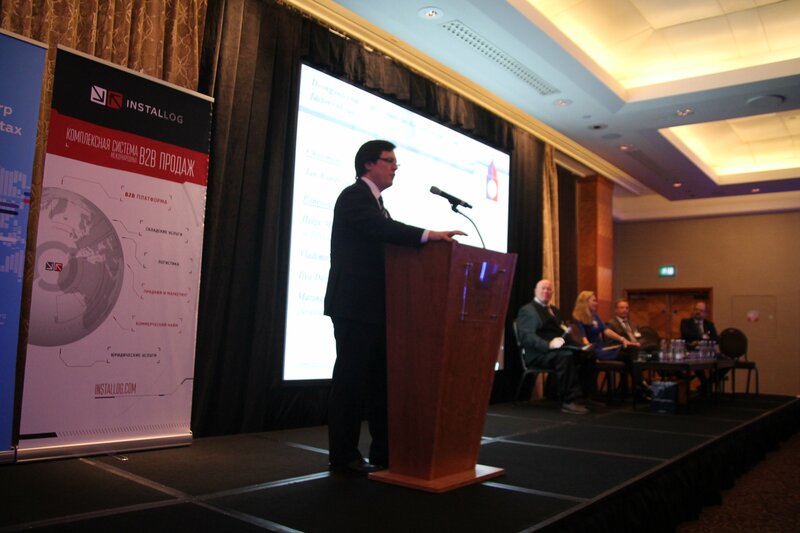 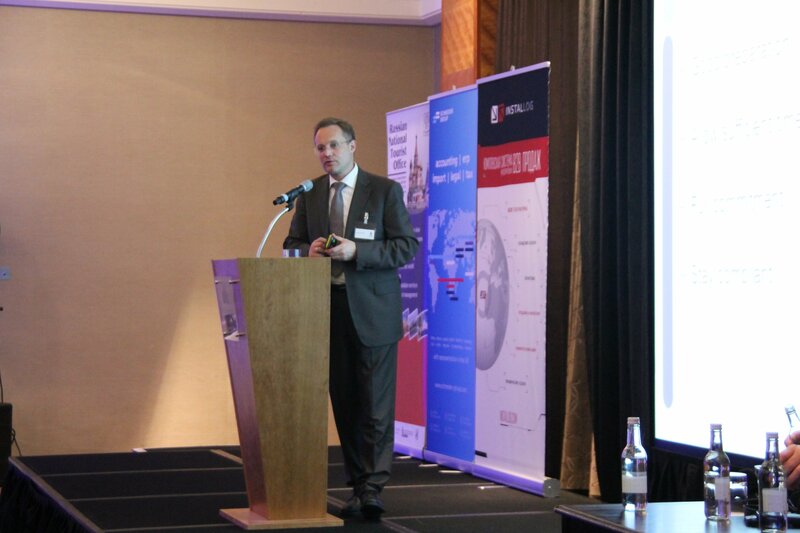 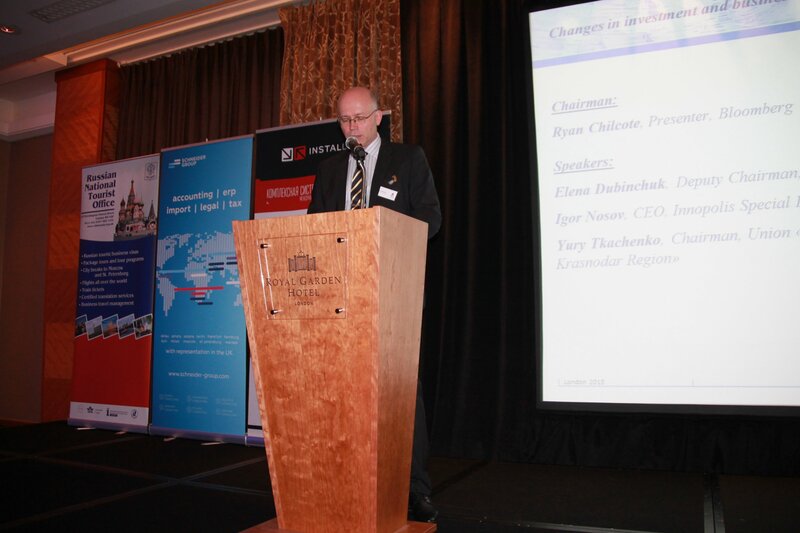 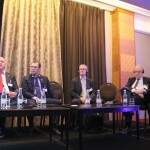 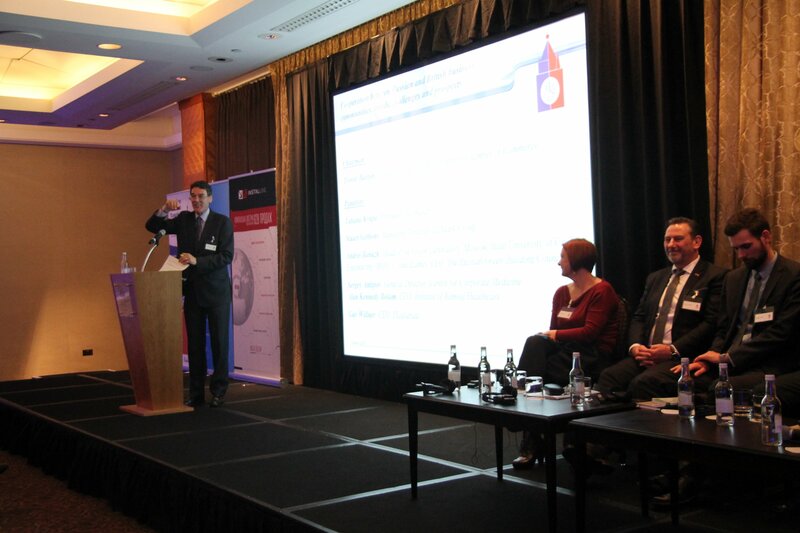 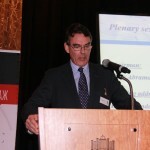 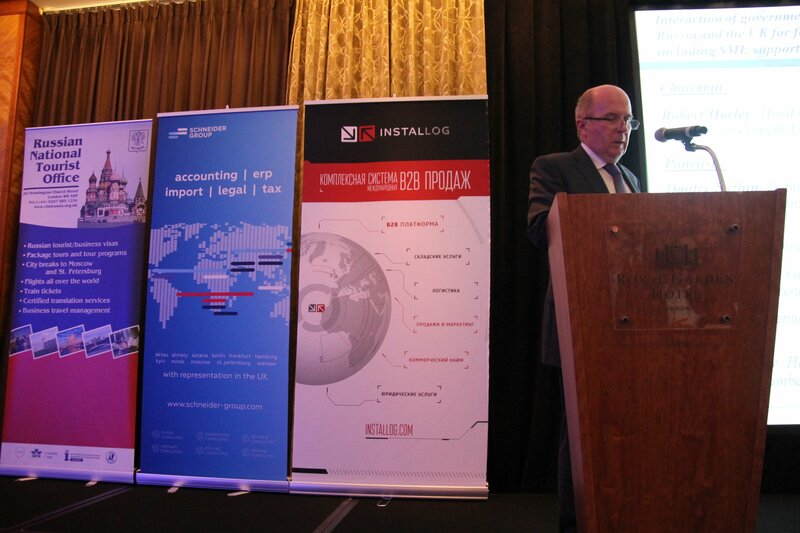 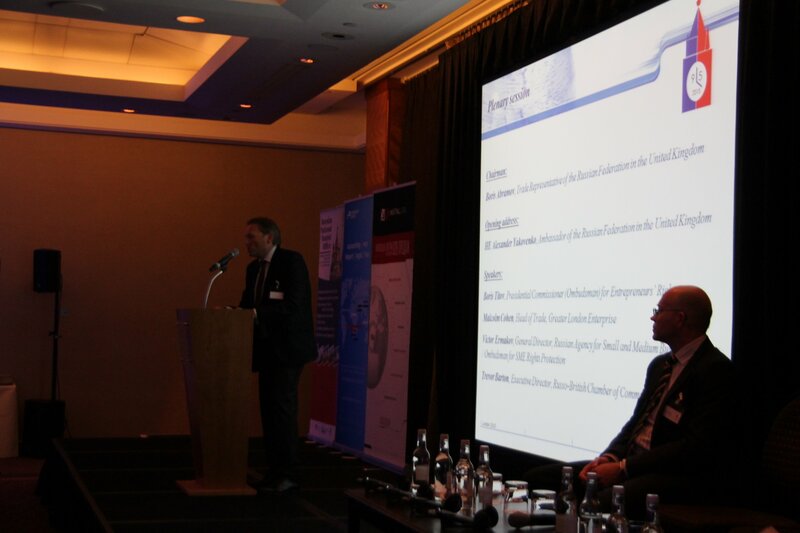 About 99% of all British companies are SMEs, they provide around 50% of the country’s GDP” – said Dr. Abramov. 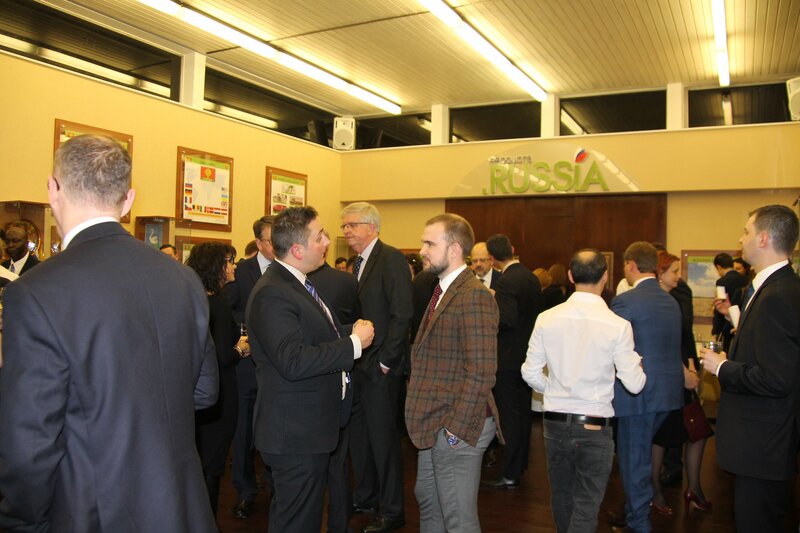 Head of Trade at the Greater London Enterprise Malcolm Cohen noted that Russia has always been a big market with great opportunities for British companies, and this remains to be the case even in current circumstances. 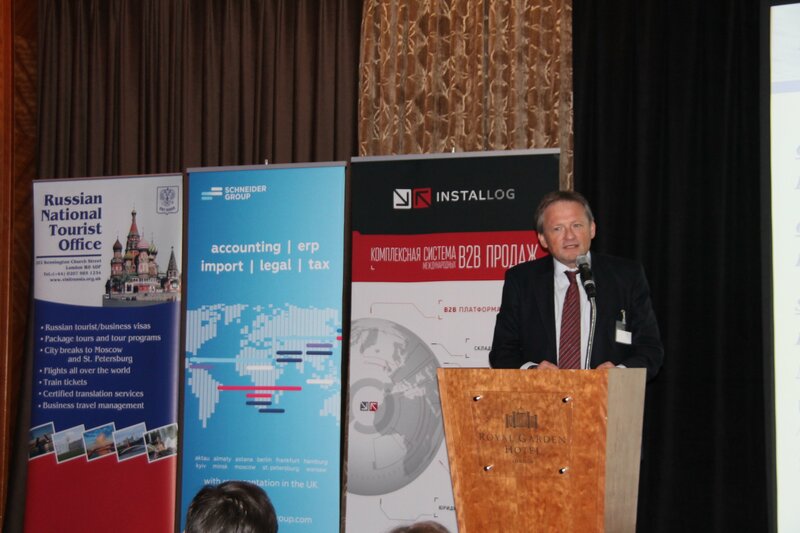 He also stressed that events like UK-Russia Business Forum provide an excellent chance to inform British businesses about ongoing improvements in the business and investment climate and existing opportunities in Russia. 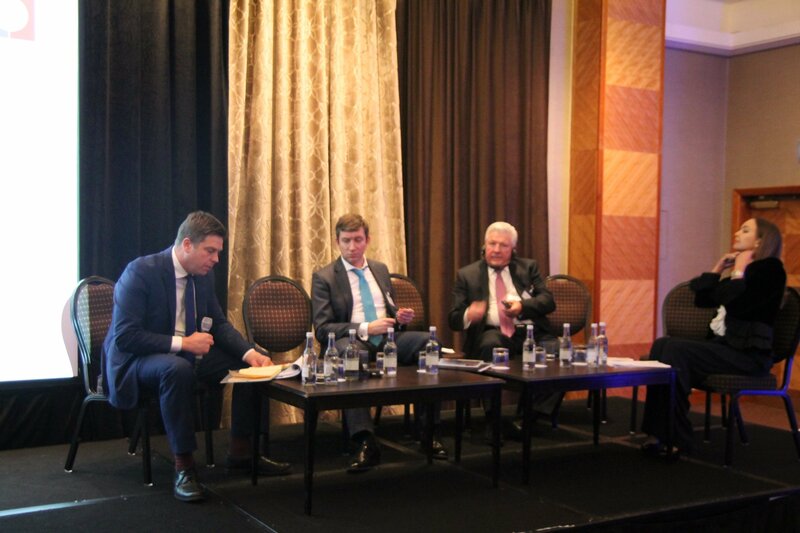 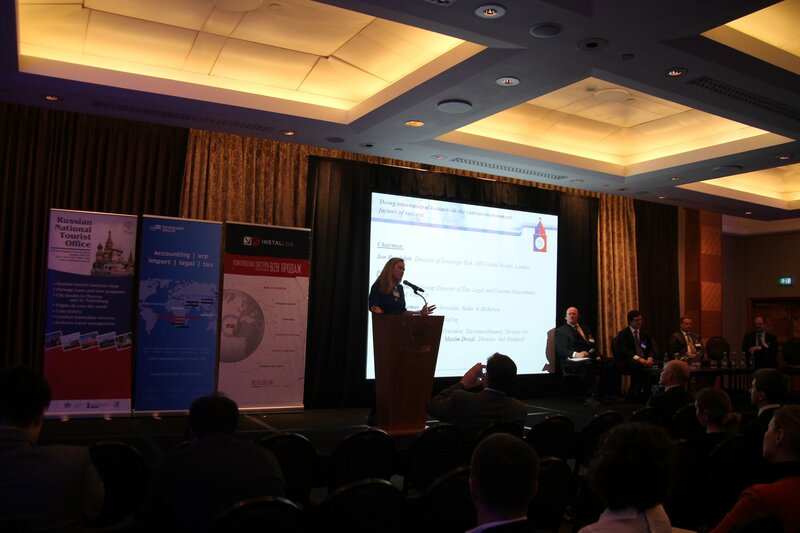 “Dialog” and “opportunity” were the most often used words during the Forum as speakers from both sides stressed the extreme importance of constant communication between British and Russian businesses in order not to loose the tremendous opportunities provided by both markets. 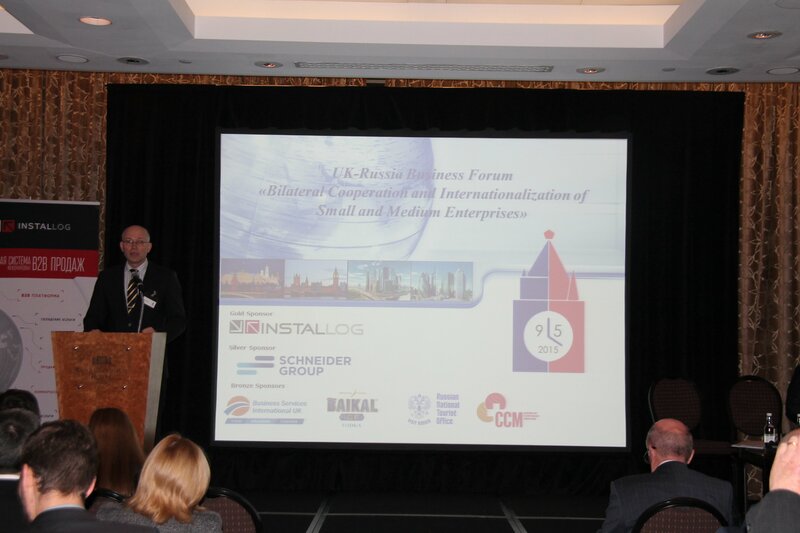 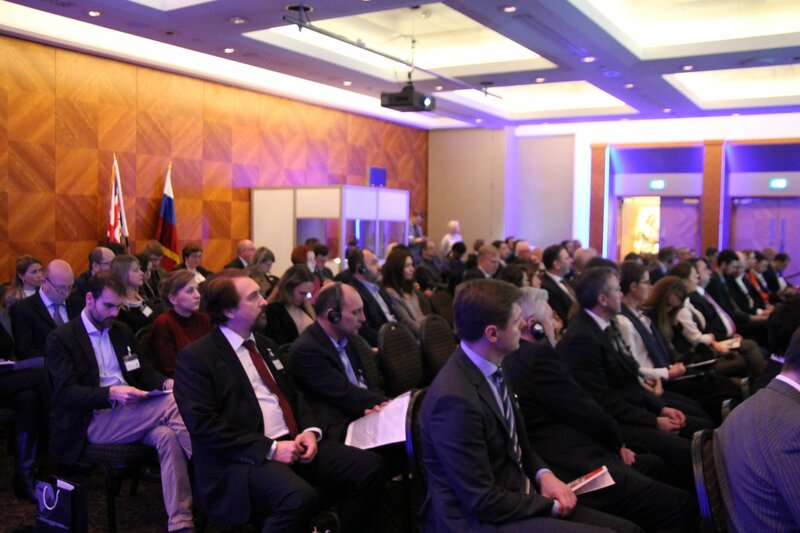 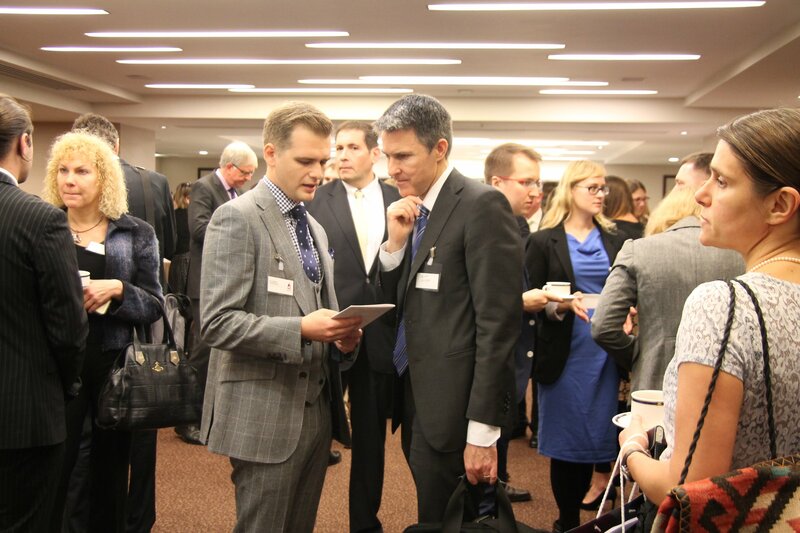 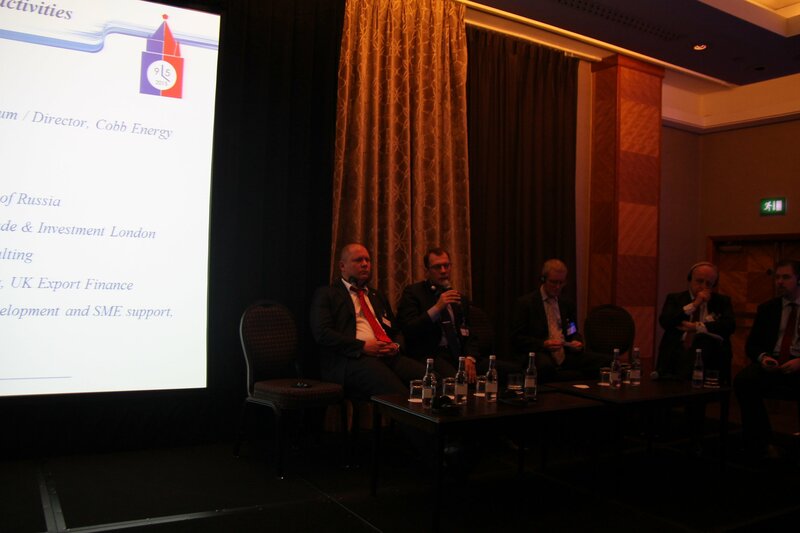 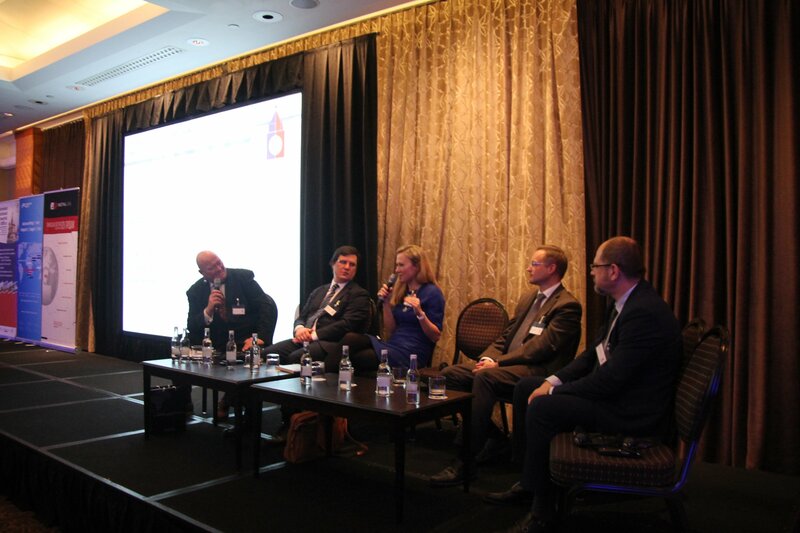 UK-Russia Business Forum has brought together parties involved in all aspects of SME support – regulatory, financial, legal, tax, accounting, customs, etc. 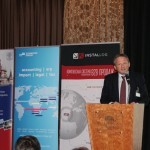 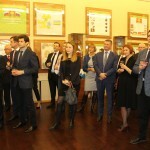 The businesses from both countries showcased their ongoing and future joint projects in education, medicine, construction and design, IT and data management, manufacturing which demonstrated the diversity of current bilateral economic links and proved the fact that UK-Russia cooperation goes far beyond financial services and commodities trade. 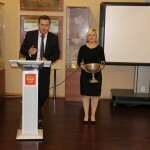 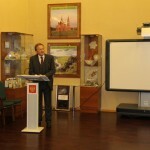 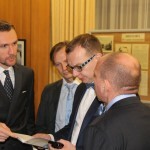 The signing of the Agreement between the Centre for Corporate Medicine (Tomsk) and Institute of Remote Healthcare (Edinburgh) to open International Institute for international standards of medical services in remote areas on the territory of the Russian Federation, which some of the participants named “a breakthrough of the Forum”, has become the first practical step to prove the above. 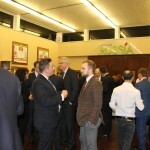 A dedicated B2B and B2G meetings and networking day was held as part of the Forum at the Mission of Rossotrudnichestvo in Kensington. 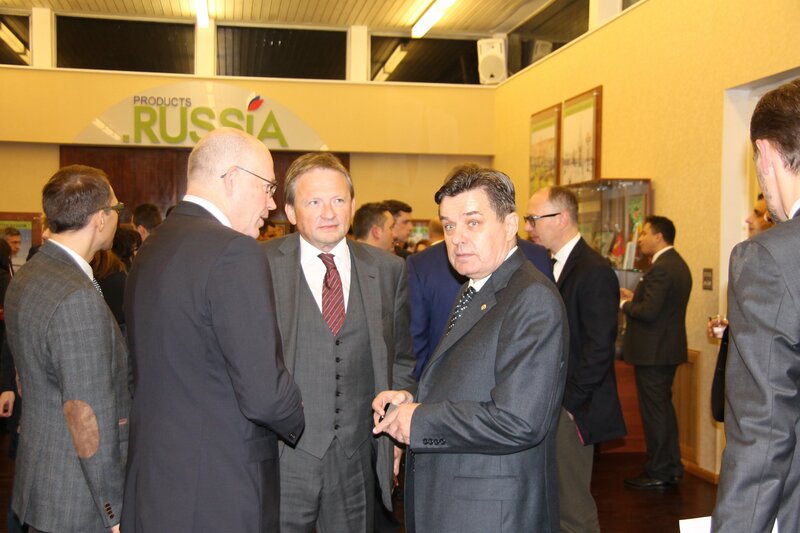 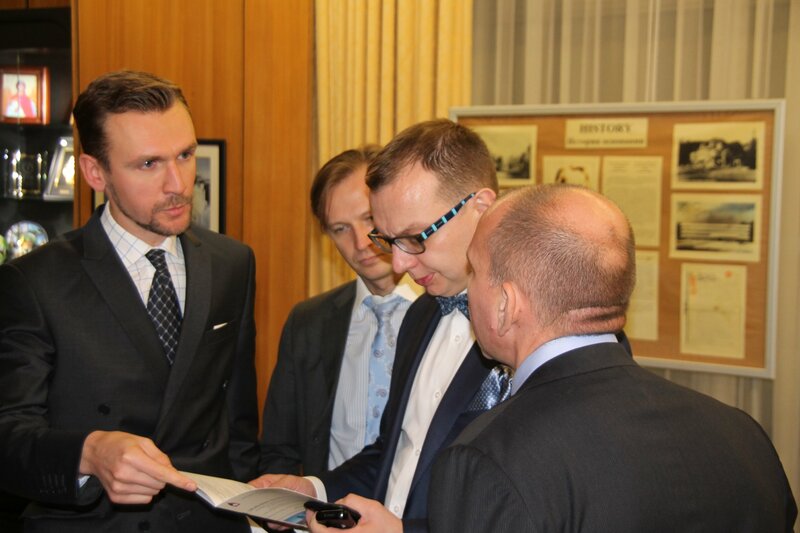 Its program comprised more than fifty business meetings among Forum delegates and free consultations for businesses on export-import operations and business set up and development in Russia, provided by international company SCHNEIDER GROUP. 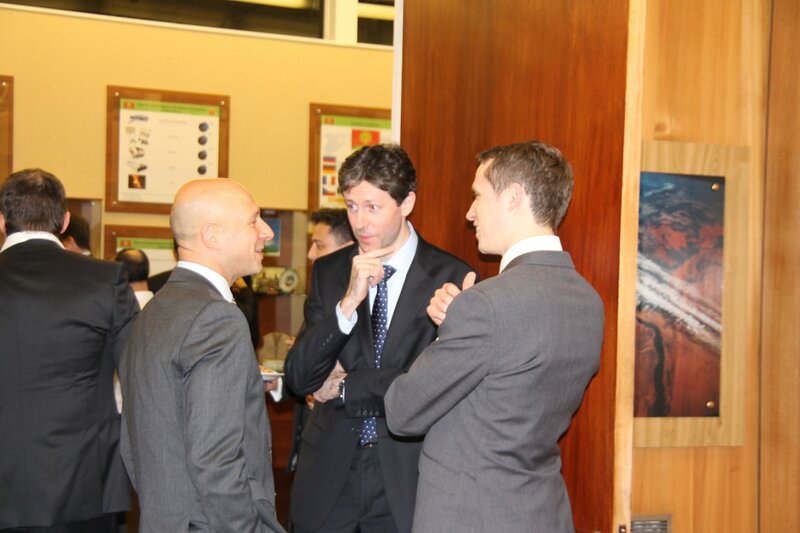 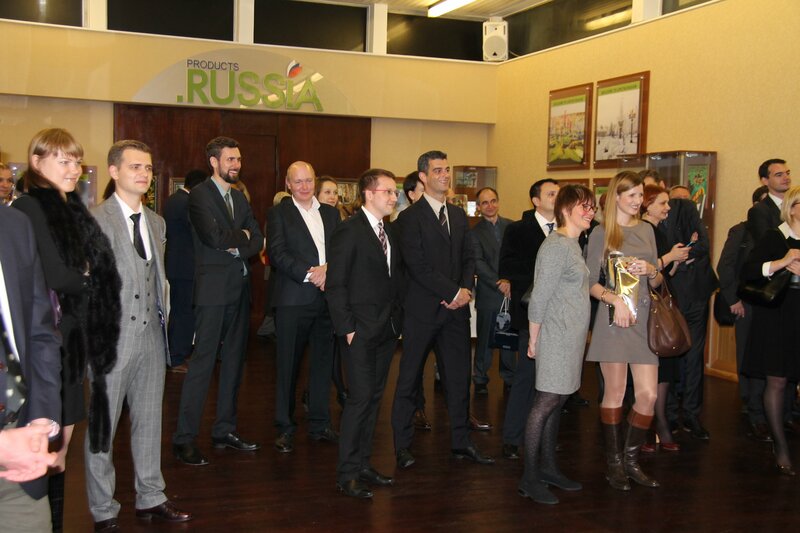 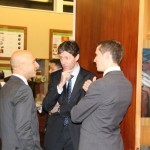 The participants had an opportunity to get acquainted with innovative instruments for sales promotion. 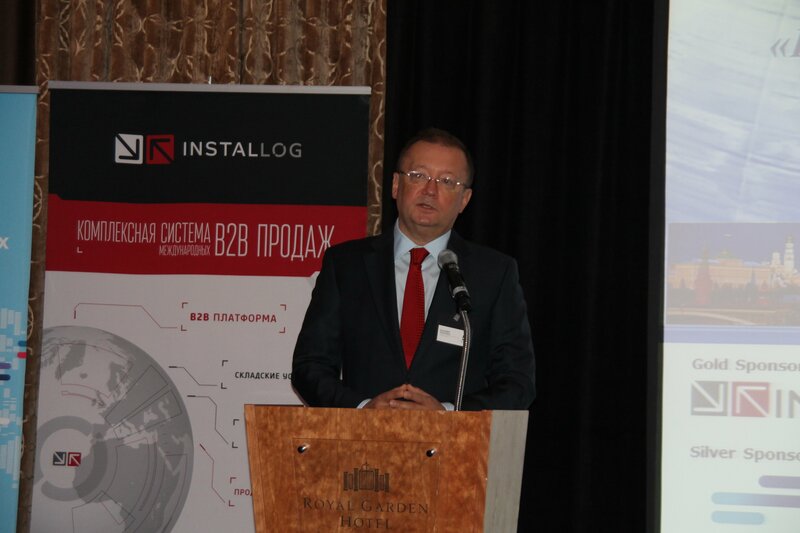 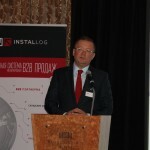 One of such mechanisms – a cloud B2B Platform and an innovative model for B2B sales management in existing sales channels and new markets – was presented by Installog, a global sales management company headquartered in London. 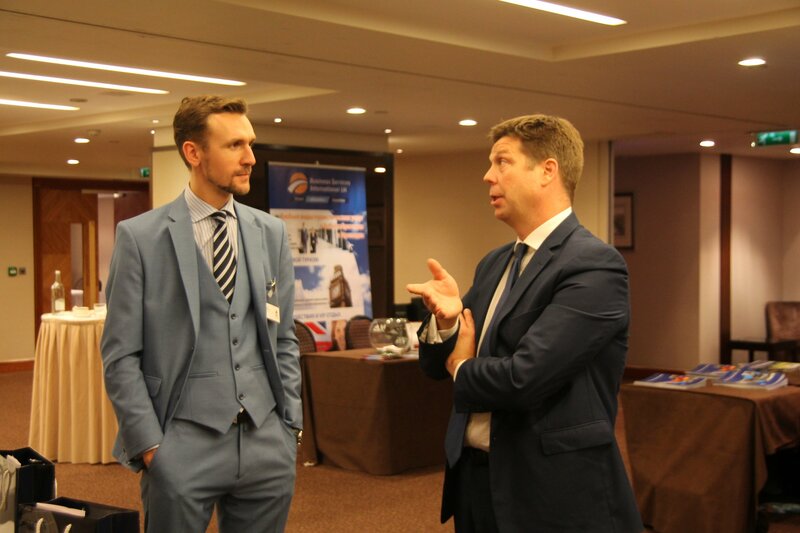 The outcome of the meetings, assessed by the participants as “excellent”, will be further monitored and developed under support of the Russian Trade Delegation in the UK.